"Dylan is truly awesome! He was so professional and responsive to my millions of wedding photo questions. Throughout our engagement and wedding photos, we had a ton of fun getting to know Dylan. He made us feel comfortable and natural in all of our photos, which made for beautiful shots that we will always love! 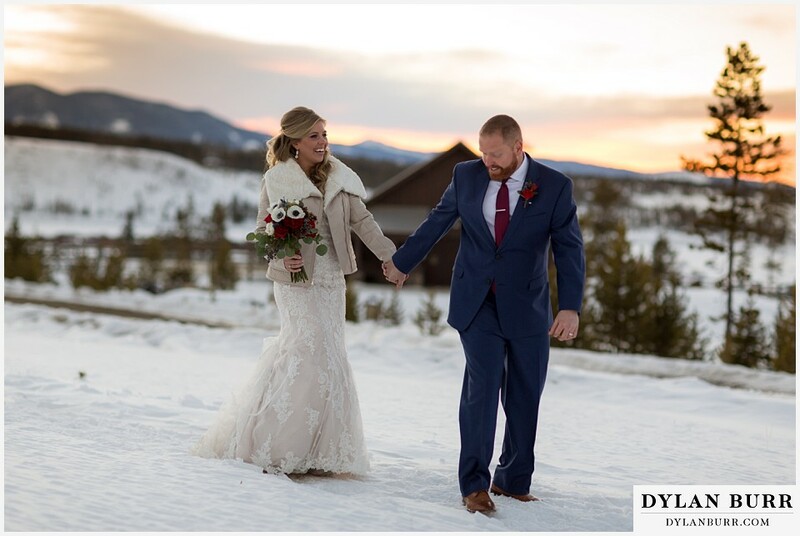 Dylan was SO FAST at processing our photos and it was great to see everything come together. We highly recommend Dylan as he is professional, talented, and webt way above and beyond what we could have asked."